Notes In early 1944 the order was given for any Panzer IIIs in repair workshops to be converted to Bergepanzers. The turrets were removed and cranes added. 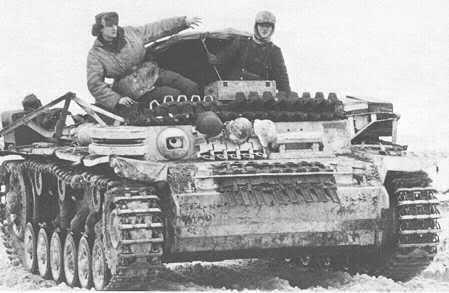 The Bergepanzer III was issued to workshop companies in panzer regiments and assault gun formations. They served until the end of the war.